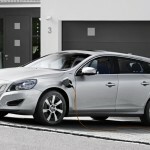 After the appearance of the new V60 D6 Plug in Hybrid in the Motor Show at Geneva held last March, Volvo has presented with more information and pricing in some countries which also include Britain, where it is available for order from early 2012 with the first deliveries that is expected to begin from November. 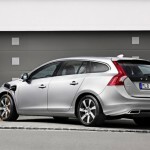 In the UK, this model will cost from £45,000 and £50,000 which does not include the plug-in Car Grant government subsidy. 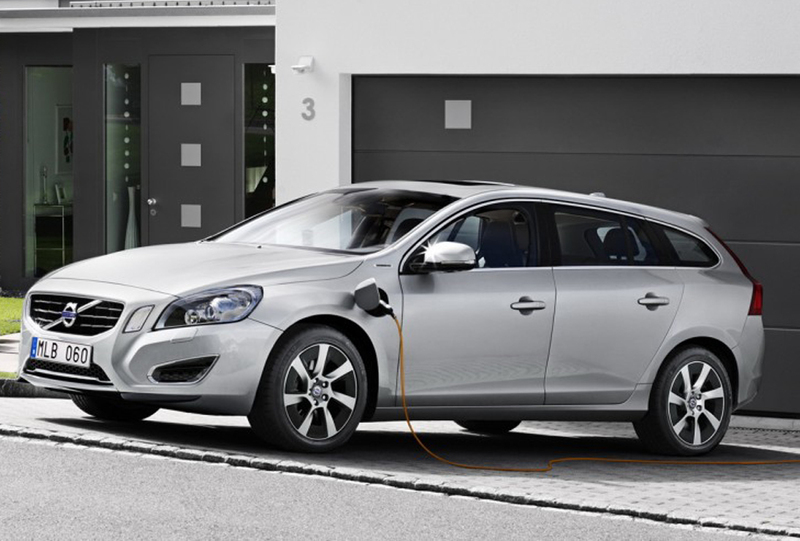 The V60 D6, pegged as the first diesel electric plug in hybrid model in the world is equipped with a 2.4 L five cylinder turbodiesel which gives an output of 215 HP and 440 Nm torque which drives the front wheels through a six speed automatic transmission and an electric motor of 70 HP which draws energy from a lithium ion battery of 11.2 kWh. The new model can work in three different modes. In the hybrid mode the diesel as well as the electric engine works parallely achieving upto 621 miles and emitting 49g/km CO2. 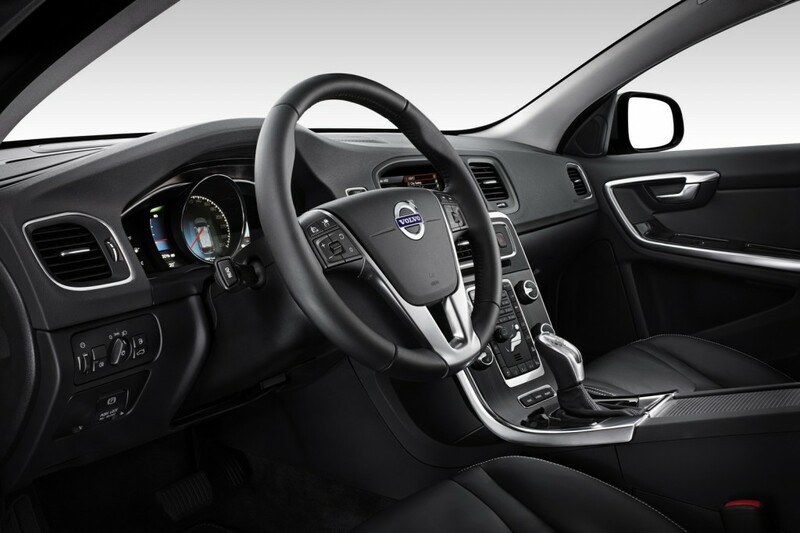 While in pure mode, it is powered by the electric mode which offers a range of 32 miles. The driver can select power mode for maximum result. In this mode both the motors work together giving an output of 215HP +70HP and 440+200 Nm torque respectively. In this case this model accelerates upto 100km/hr in 6.2 seconds. 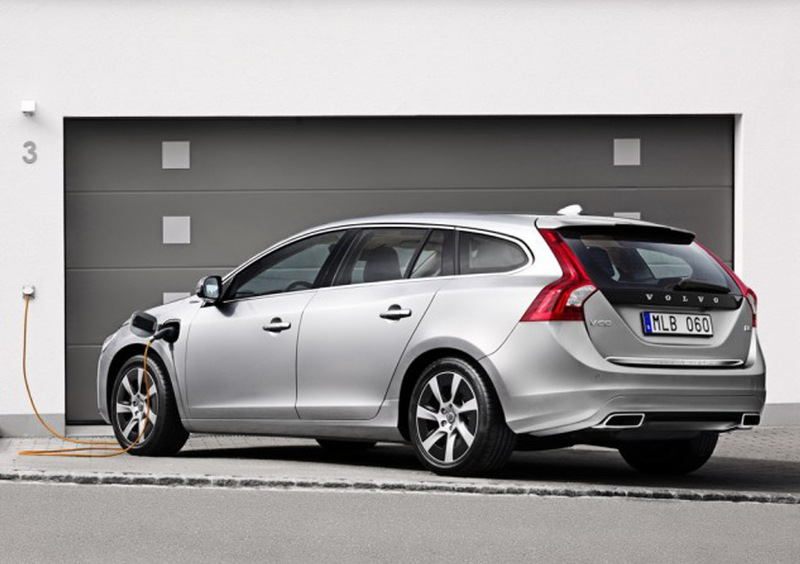 The plug in hybrid model has received much attention and now another step is taken while presenting the production model with a distinctive profile characterised by a spectacular silver colour, standard equipment and an exclusive exterior. The standard specifications include a 17 inch alloy wheels, exhaust pipes and a plug-in hybrid logo in the front wings and the tailgate. The interior modifications include contrasting stitches, blue green wood inlays, power steering depending on speed, driver’s seat electrically adjustable and many more things. With all these features let us see what is next.